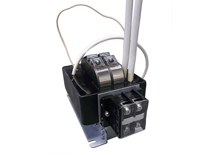 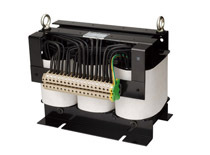 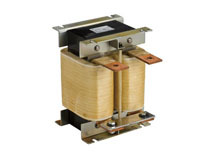 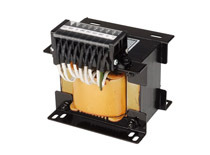 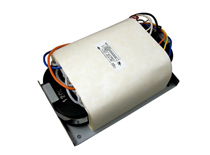 Suenn Liang has been devoting to manufacturing dry type transformers for over 30 year since 1986. 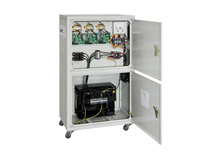 We are a professional dry type transformer manufacturer which mainly supply a big selection of dry type transformers include single phase dry type transformer, three phase dry type transformer, power dry type transformer, auto dry type transformer, single & three dry type reactor, medical transformer and high voltage high frequency transformer, etc. 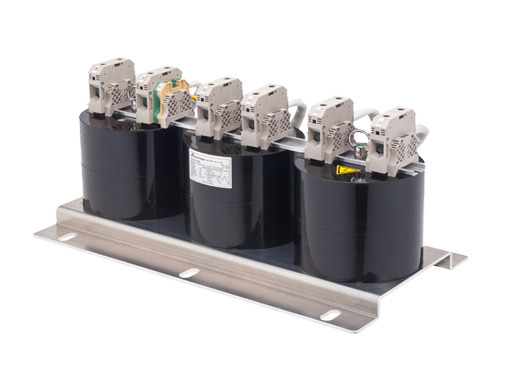 The dry type transformers and electrical reactors are acquired EU, UL, ISO9001, ISO9002, ISO14001 and CB inspection certification, and global certification.